"Welcome to 48 Grenoble Drive!" One bedroom apartment close to schools, shopping and TTC available for showing. Call us today at 416.429.5687! 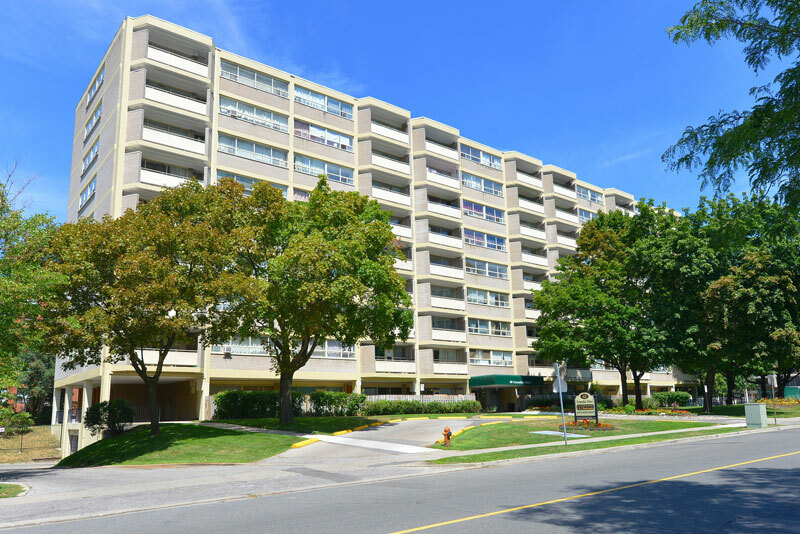 Conveniently located just steps from the Civic Centre, schools and shopping, 48 Grenoble Drive offers residents newly painted suites with balconies. Visit us today! Call us at 416.429.5687 to book your showing!